A drum roll, please … When my novel Go Away Home re-launches on July 7, it will sport this brand new cover. As an indie author responsible for all aspects of publishing, I have to say cover design caused me the most anxiety. Still, I felt I found great designers for both my memoir Growing Up Country and for Go Away Home. Booksellers and readers told me in both cases I’d made right decisions. “We think we can do more to convey the time period and sense of the story,” they said. In addition to the images, size of elements came into play. The larger title on a light background ensures the title will show well in digital thumbnails. Smaller elements – the scissors and sewing machine, stitching and buttons – are surprises hinting at story elements for those who look closer. We went through several rounds to come to a decision we all liked. Getting the right cover – one that grabs a reader’s attention and makes her want to read the blurb, then open the book and keep on reading is critical. As a marketer, I know there are generally several right answers. I liked the first edition cover, and I like this one, too. I’m excited to see how readers respond. What do you think? Are You a Book Reviewer? – Advance review copies of Go Away Home are available. If you are a blogger or journalist who reviews books, let me know so I can get you a copy. Subscribe below for blog updates and other news. I loved the original cover but I think I like this one even more. Either way, the story between the covers is well worth reading! What an exciting journey this must be, Carol! Thanks, Linda. Covers are subjective in so many ways. I’m glad both designs appealed to you. I hope that’s true of other readers as well. Ha! Ha! I am a quilter and fabric artist, but what caught my immediate and full attention was what looked like “sensible shoes” which my grandmother (from Nebraska/Iowa) always referred to–they put you on firm footing. I didn’t even notice the sewing items until I read further in the email. I guess I was so swept back to my grandmother’s time. Happy to think about it. I’m glad the cover triggered memories for you, Andrea. Since I now wear “sensible shoes” myself, I fully appreciate their value. You are not alone in being attracted by the sewing items. A woman I met with yesterday who teaches sewing was thrilled by the little sewing details. Thanks for sharing. I adored the original cover but this one is also beautifully compelling and inviting. Wishing you much continued success. I feel fortunate to have had two excellent covers for this novel. Thank you for your ongoing support, Paulette. I could not be more grateful. Stunning new cover Carol, and I appreciate that you point out the elements that make it so effective. My almost first thought as I looked new cover and noticed the woman’s back was “Of course I see her back. She is GOING AWAY. And yet she is also approaching something — home.” To my townified eye, that home looks a bit bleek, so I’m curious to learn why she’s drawn back to a lonely looking place like that. I want to know more. So yes. This cover works. It works in the small size you posted, and when I clicked on the cover for a larger view, I see that it works even better. I see the fine points of the dress — gorgeous! I see the way the artist sort of distressed the outer edges of the picture, making it seem aged. I love that stitched border around the title patch with sewing machine, scissors and buttons. Do I see the dim suggestion of a city on the horizon? Maybe this place isn’t so desolate after all. Awesome. Your experienced view and confirmation of the cover are valuable to me, Sharon. 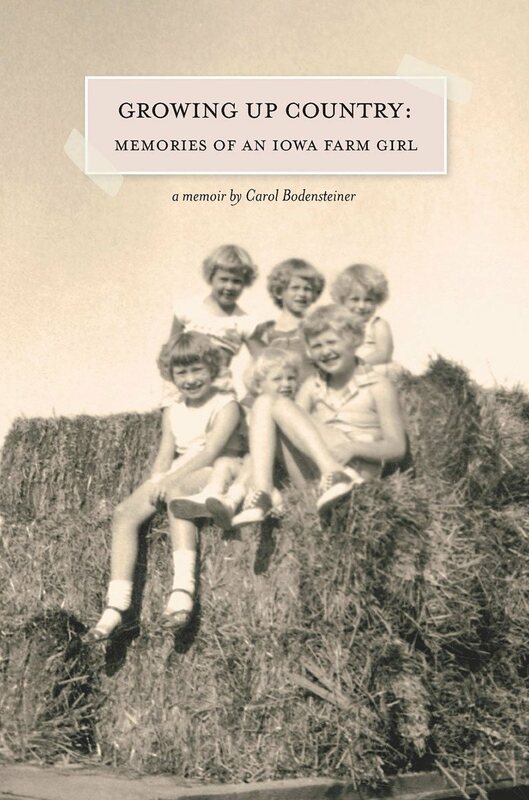 You make a point about the homestead on the cover that I hadn’t articulated in this context. How we view a place changes over time. The main character of Go Away Home definitely changes her perspective on home and the world as she gains experience. Thanks for offering yet another way for me to interpret the cover. Carol, this new covers communicates adventure, risk and longing. I like it! Thanks, Diane. The best covers tell a story. I look forward to seeing the cover you choose for your upcoming memoir. Exciting times for both of us. 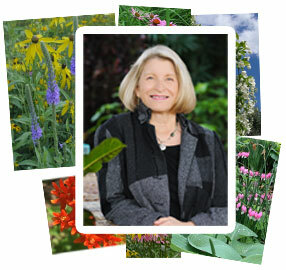 Carol, I so admire how you have maneuvered this journey so many of us are on. I too, as many have said, loved that first cover. AND, as many have also said, I really like this new one. I also appreciate, as Sharon mentioned, that you took the time to point out the whys and wherefores of the different pieces. There is a hauntingness (is that a word?) to it; I want to know what this young woman is thinking. I love the first cover. It conveys a “welcome back” to a home filled with flowers and smells of baking. The second cover reminds me that the home I remember will not be there any more and no matter how hard I try, I will never be able to return to what I remember. It will be bleak and disappointing to return to it, but I will gain a new perspective when I do. I haven’t read the book or seen any reviews, so I don’t know if what the cover tells me is actually what the book is about. I am a book reviewer and have featured your book on my blog. I would love an advance review copy. One thing the book cover and content convey is that our perspective on home changes over time. I returned to my farm home this week, and it had changed in many ways. One of those changes was how I had grown and changed myself. I would be delighted if you’d read Go Away Home. I will contact you directly. Your first cover was wonderful and this one is too – it really does convey the time period to the reader. Congrats on the upcoming republishing of your book! Exciting times, Deanna. Thanks for taking a look at the new look. Beautiful cover, Carol. It draws you right into your story. I loved the original cover too but this one evokes more imaginings about the story. Congratulations and best wishes on your upcoming re-launch! Many thanks for the encouragement, Kathy. I am so fortunate to have two evocative covers. 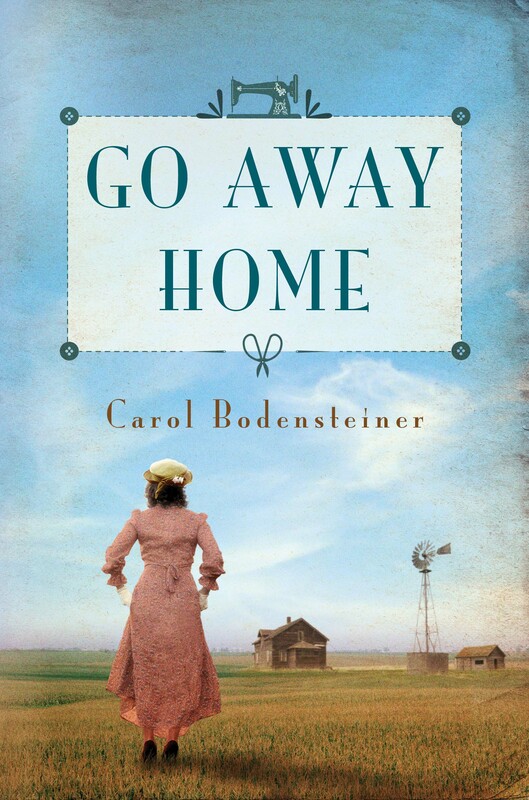 Carol, I’ve loved both your previous covers but this new cover for the relaunch of Go Away Home fills my heart and mind with a longing to know the woman standing out in the field. Why is she there? Where is she going? What is her story? And definitely, the title on a lighter background is a good move. 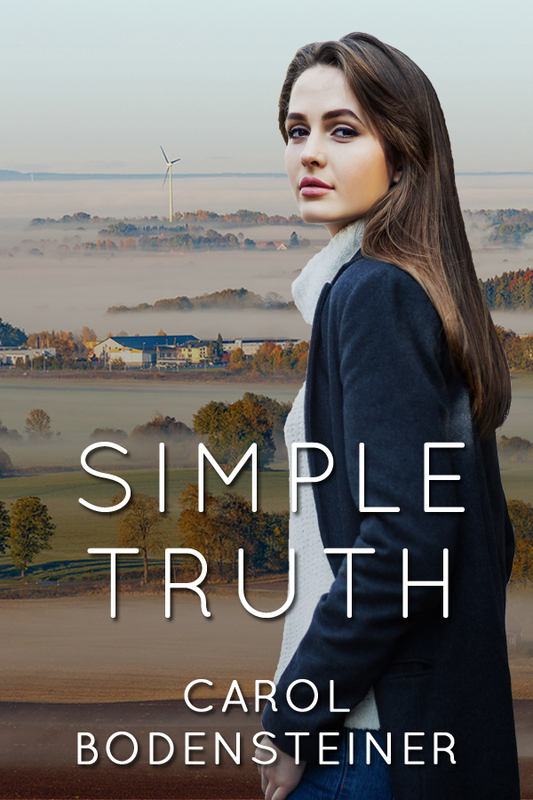 As a reviewer, sometimes it’s hard to have that title pop when you have to resize an image of a gorgeous book cover but not so gorgeous the title doesn’t get lost. Kudos to you on both the relaunch and the new cover! Thank you, Sherrey. Designing a cover is more complicated than one would ever imagine. I’m honored to have worked with talented designers on both versions of Go Away Home. I love this new cover and agree that it tells much more about the setting and the story than the first one does, even though I liked that one also. Traveling along on your journey always means learning new things about writing, publishing, and marketing books. Hats off to you, Carol. I’m holding my breath with you on the launch, coming up soon!! I consider every day during which I learn something a day well spent. Writing and publishing have provided an unending stream of learning, so my days are rich. I feel lucky to have connected with you on this journey as we shared our memoirs, Shirley. Your enthusiasm for trying new things inspires me. Thanks for sharing news of the Go Away Home launch with the I Grew Up Country crowd. I like the new cover better than the original, I must say. I have not bought it yet for my church library as it is on the to-buy list, but I am glad now that I waited and will get the new cover. So, will it be in the CBD catalog? I would be honored to have Go Away Home in your church library, Athanasia. Thanks for sharing the story that way. I am checking with Lake Union about whether it will be in the CBD catalog. I will let you know as soon as I hear from them. Lake Union is pursuing getting GO AWAY HOME in the Christian Book Distributors catalog. In the meantime, any retailer can order the book from Ingram and Baker & Taylor or from Brilliance, the Lake Union distributor. Loved your guest post today (?) over at Jane Friedman’s blog. Didn’t know all this background. Good stuff! You may recognize my name from I Grew up Country & friend of Shirley Hershey Showalter. Good luck with the new cover and relaunch! Thanks, Melodie. It’s a pleasure to connect in all these ways – through I Grew Up Country, Shirley, Jane Friedman, and now on my blog. Thanks for visiting. Very nice progress! Be proud of yourself! Thanks, Stephen. The entire writing and publishing journey has been exciting. New publisher is yet another adventure.